Rubbermaid 28-Piece Food Storage Container Set - Only $10.97 + FREE Store Pickup! 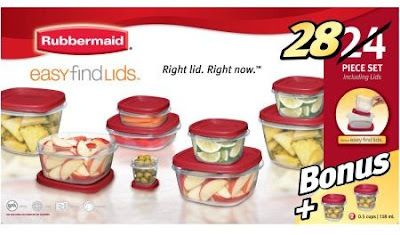 Right now, grab this Rubbermaid Easy Find Lids Food Storage Container Set, 24-Piece plus 4-Piece Bonus from Walmart.com for Only $10.97 + FREE Store Pickup! 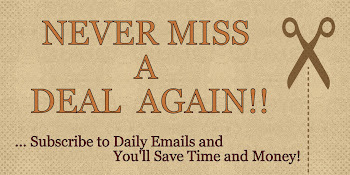 (Availability of item and pickup depends on area).